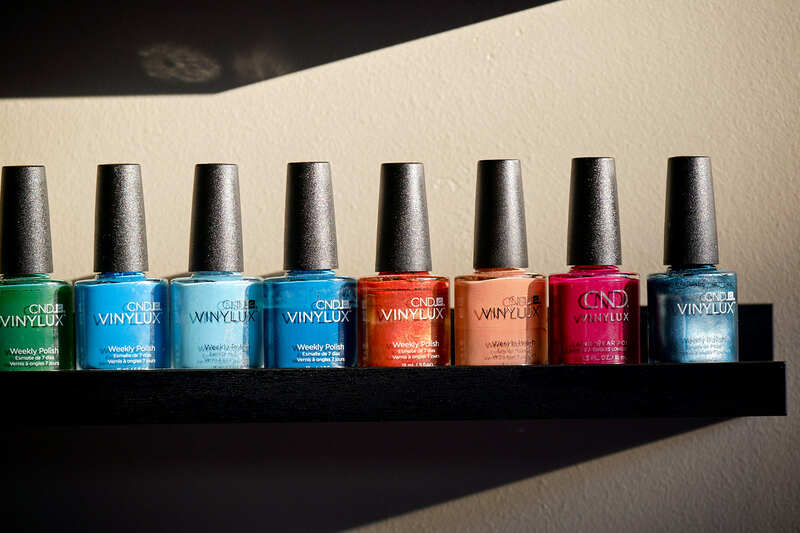 In consumer testing of hundreds of manicures, more than 80 percent of clients had no chipping after seven days. Cuticles are soaked and tidied, nails are shaped, buffed and polished, hands are massaged and moisturised. This is a must have treatment to turn tired, neglected feet into conditioned and pampered feet you can be proud of! Includes a foot scrub, foot soak, nail re-shape, hard skin removal, foot and lower leg massage, heated booties and painting or buffing – what more do you need to have super soft feet you’ll want to show off – whatever the weather! This luxurious manicure consists of nail shaping, an exfoliation that works miracles, cuticle softening and tidying, a relaxing hand and arm massage, heated mitts for deep moisturisation and painting or buffing. This wonderfully conditioning treatment will transform your hands.